Full Yamaha Reface Line Spec Leak - Digital Recreations of the CS series, CP series, DX series, and YC organ series! Now with Video! Priced at $499! Update: The price of a Reface keyboard is $499. Original post: Earlier this morning on the Korean Yamaha page, the Reface series accidentally went live on their public website. 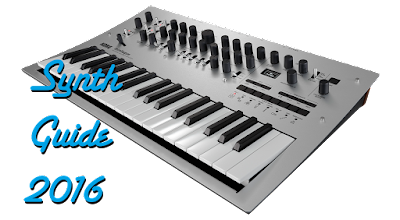 With the use of some careful detective work, I was able to extract the specs and descriptions of their new synth/keyboard line-- the CP, CS, DX, and YC, based off of their respective lineage from Yamaha! 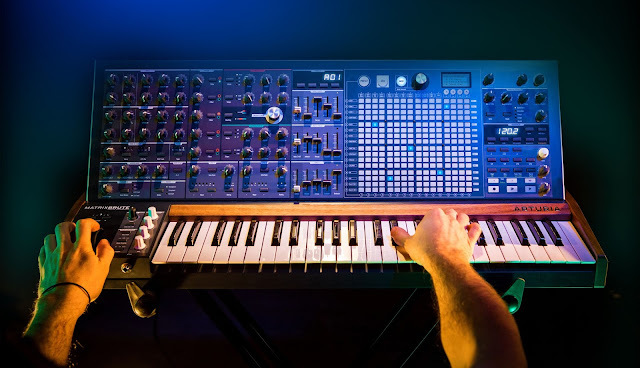 No sound demos yet, so you'll have to wait until tomorrow's unveil on yamahasynth.com for the full reveal. Until then, enjoy a google translated description of the Reface DX and CS. I've decided to withhold the full specs of the YC and CP so that Yamaha will have something to unveil tomorrow. 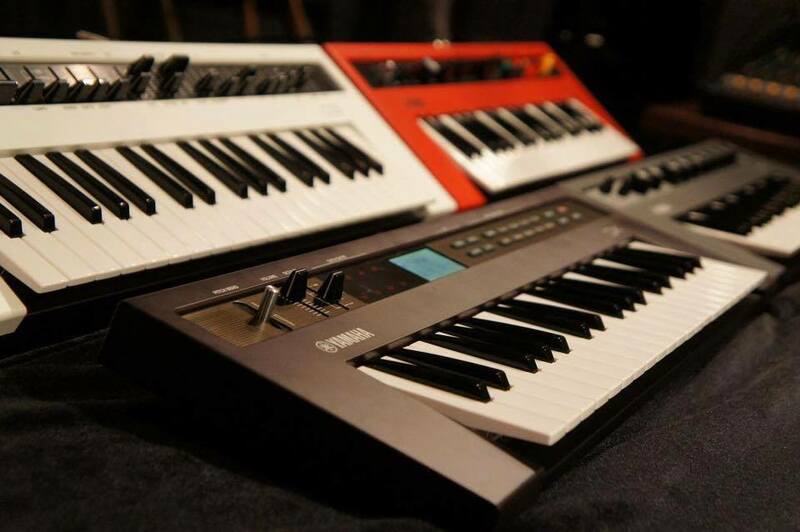 · Vintage keyboard sounds with detailed six kinds of vintage keyboard sounds strikingly with the engine, we implement the drive for best musical pairing with the keyboard, type tremolo meet each match've taken great care.